ProjectionHub, a web application that helps entrepreneurs create realistic financial projections without the need for a PhD in spreadsheet modeling, has announced the availability of the ProjectionHub web application for student entrepreneurs. Now, any college student with a .edu email address can create a set of financial projections using the ProjectionHub web application at no cost. 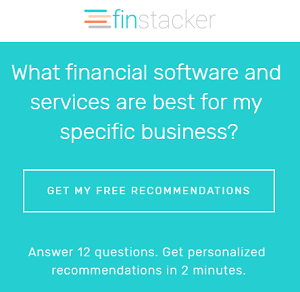 Student entrepreneurs can simply answer questions about their business, input sales and expense projection data, and the tool will automatically create a bank or investor ready set of financial projections. Students can create a 1 to 3 year cash flow or profit and loss projection. The projections will automatically be delivered to the student via email as an Excel Spreadsheet that can be edited or revised in the future. ProjectionHub is a web application that helps entrepreneurs create financial projections for their business without the need to have a PhD in spreadsheet modeling. For more information visit http://www.projectionhub.com or email Adam Hoeksema adam@projectionhub.com.